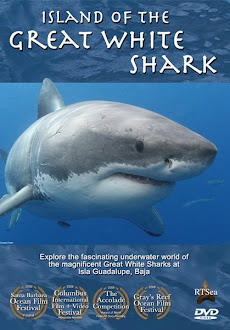 Shark Diver : Shark Diving : Swimming With Sharks: New shark research method? "Are you sure he only eats plankton? Daring marine biologist hitches a ride on the world's largest shark" is the headline of the "Mail Online". Combining the term "marine biologist" and riding sharks peaked my curiosity. Has someone found out that riding sharks is beneficial to them? Have I been wrong all these years, condemning that practice? The article started out with "Marine biologist Forrest Galante has swam with some of the most fearsome creatures in the sea, including the terrifying hammerhead." So immediately I realized, this is a highly scientific article and thankfully they're not going to use sensationalistic language. (sharkasm intended!) "Terrifying Hammerhead" indeed. In this picture you see the "heroic" Forrest Galante in his death defying act of riding a 45 ft. whale shark! The caption for the picture below reads"Galante and his team were measuring the giant "whales" who were returning to the secret Mexican location." I have to admit that I'm not a scientist. Apparently I know even less than I previously assumed. Who know what whale sharks are "whales"? And the secret location? Is it Isla Mujeres? 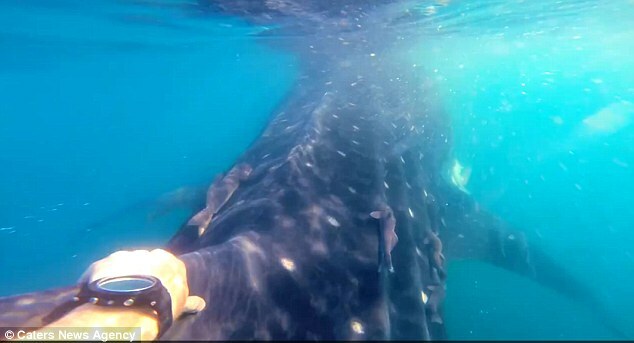 We wouldn't want them to start a whale shark watching industry there. Or maybe it's Baja California? Same thing, I hope nobody starts whale shark watching there. So what was this research that the local marine biologists needed his expert help with anyway? "I was helping out a team of marine biologists conduct a survey on whale shark population estimates, to identify returning sharks year on year and to see growth rates of individuals." No wonder he needed to ride those sharks! I mean, how else could you measure a shark than by riding it. The watch you see on his wrist must be a super secret measuring device! Anyway, no matter how hard I tried, I couldn't find any other references to anything remotely research related in the article here. "Hey I'm back in the ‪#‎news‬! Thanks Caters News Agency and Daily Mail for another fun interview and thank you to the team of hard working ‪#‎biologists‬ who are helping save these magnificent creatures! so proud to have been a part of it! Just as I thought, it's all about him. Not the sharks or anything "Hey I'm back in the ‪#‎news‬!" is what it's all about. Hey Forrest, you got your wish, you are back in the news! "DaShark" writes "Forrest Galante, disrespectful moron!" Well put "DaShark"! Luke Penks As a whale shark researcher, I find it such a shame that you are promoting incredibly bad practices like this. Interaction with any wild animal should be as non-invasive as possible, but you are spreading the opposite idea, which is disgraceful for a marine biologist. Marissa Fox Agree with Luke Penks. Promoting behavior like this counteracts the scientific conservation work so many of us are working so hard for. Yep Forrest, you are sooooo cool! 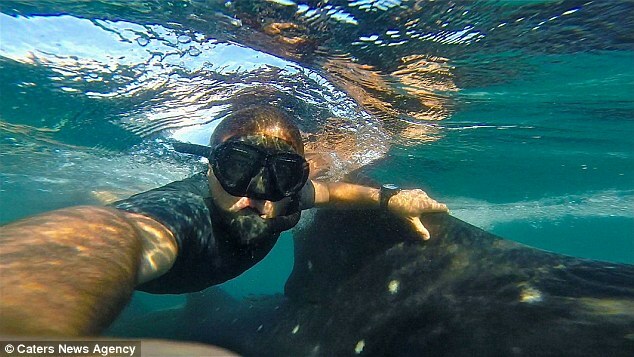 Riding a whale shark is really something everyone should do! You call yourself a researcher?! Are you one of those guys who says "do as I say, not as I do?" Is this somehow furthering your "research?" 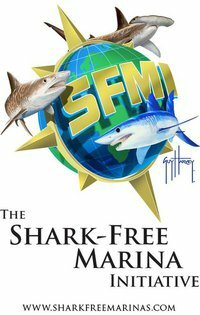 Do you have a new paper coming out "Riding whale sharks is beneficial to sharks!" Your headline on your Facebook page says it all "Hey I'm back in the ‪#‎news‬!" because that's what it is, all about you! We at Shark Diver are all for respectful interaction with these magnificent animals. You can have an awesome experience, like we did last December at Socorro Islands with the Nautilus Explorer. The video below shows that you don't have to touch the sharks to accomplish that. When you look at the guy next to the it, you'll get a great idea of the size of this whale shark. No touching or riding required!